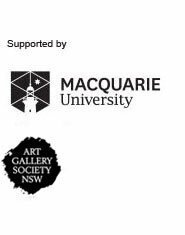 Tonight, David Astle hosts six Australian poets performing new work in response to Marcel Duchamp’s artworks. Lachy Hamilton and his quartet perform arrangements of popular jazz songs and the intimate documentary, Small talk, is on the big screen. Duration 2 hours. Study room. Charges apply. Duration 1 hour. Entrance court. . Duration 2 hours. Function space. Charges apply. Duration 1 hour, 28 minutes. Domain Theatre. Free. Duration 1 hour. Centenary Auditorium. .